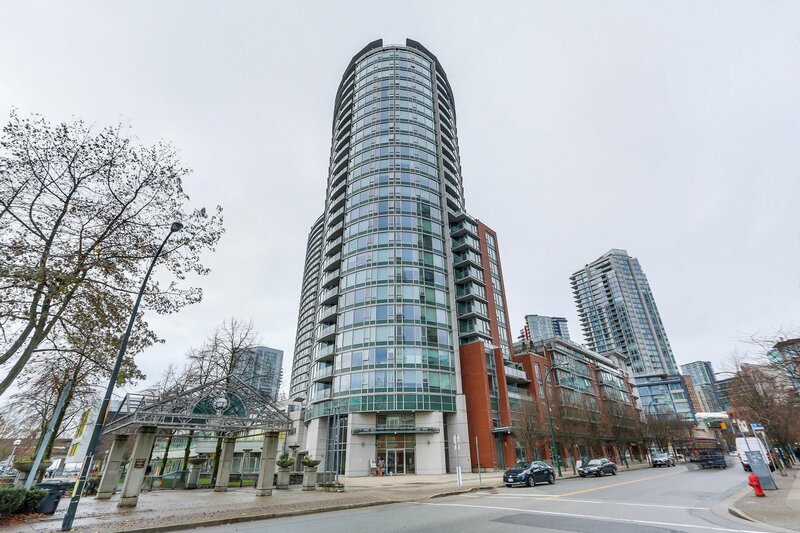 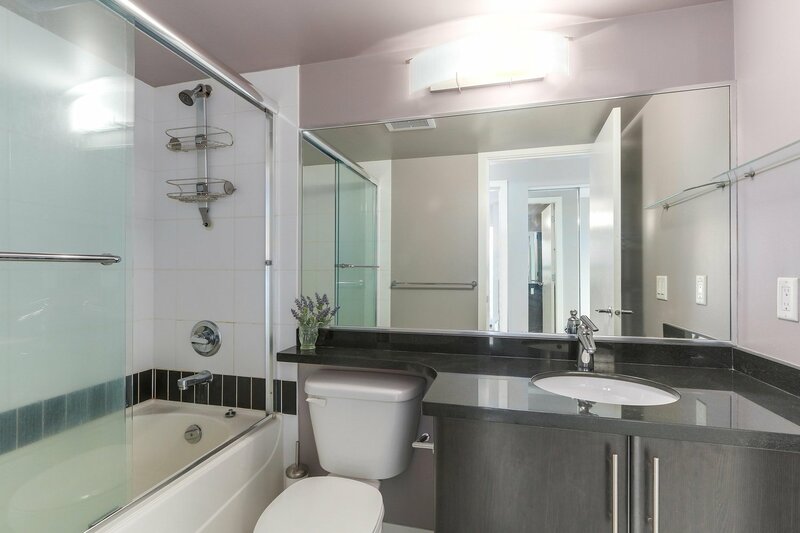 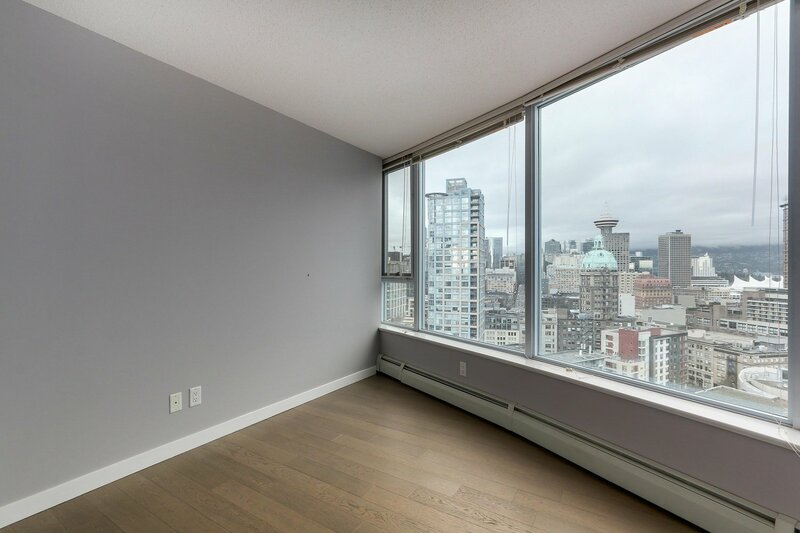 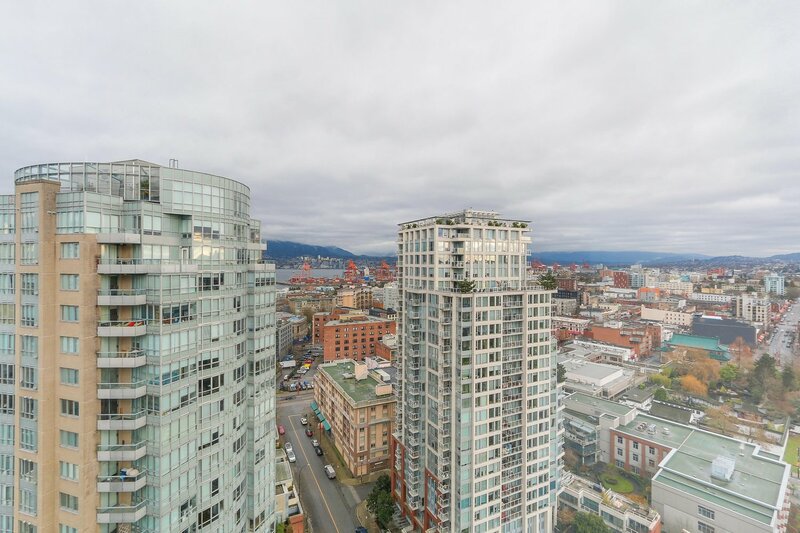 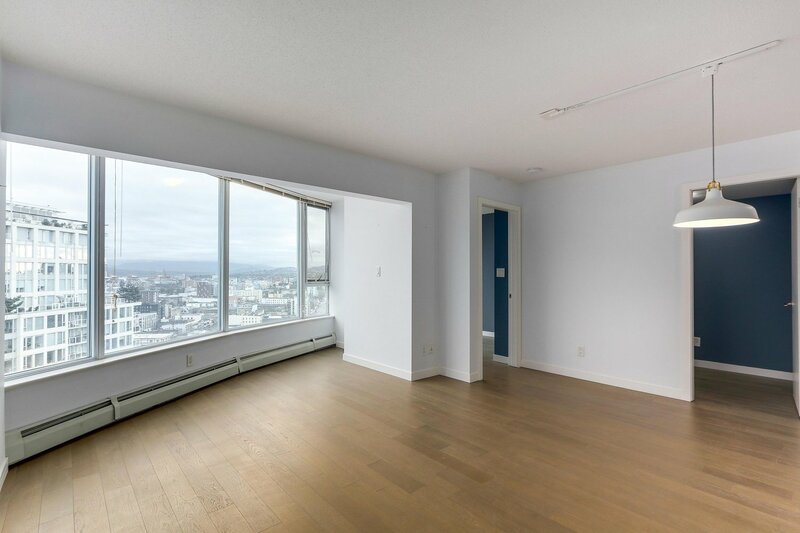 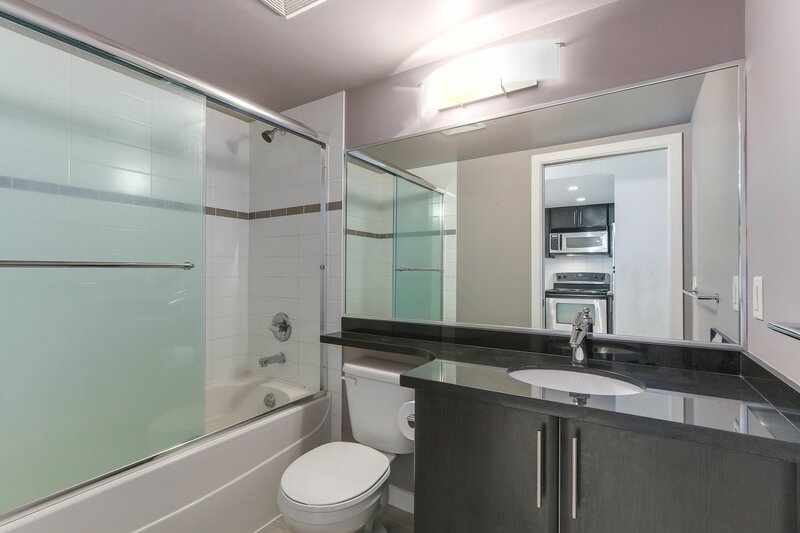 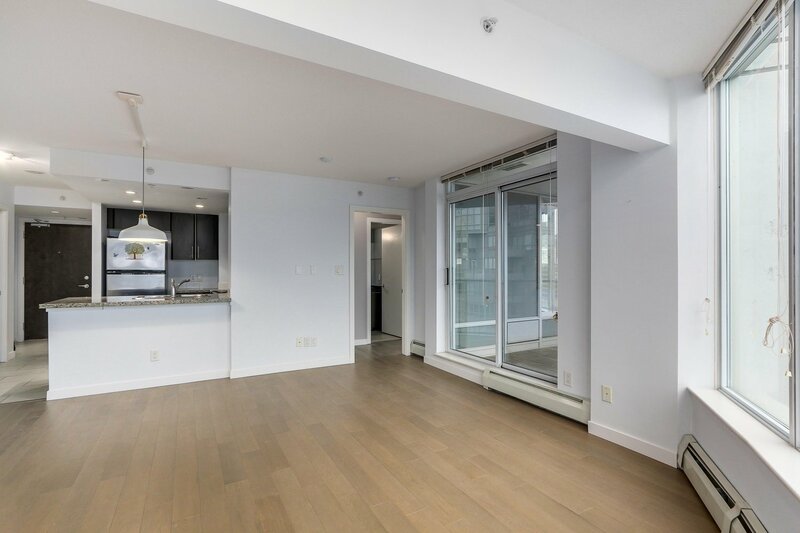 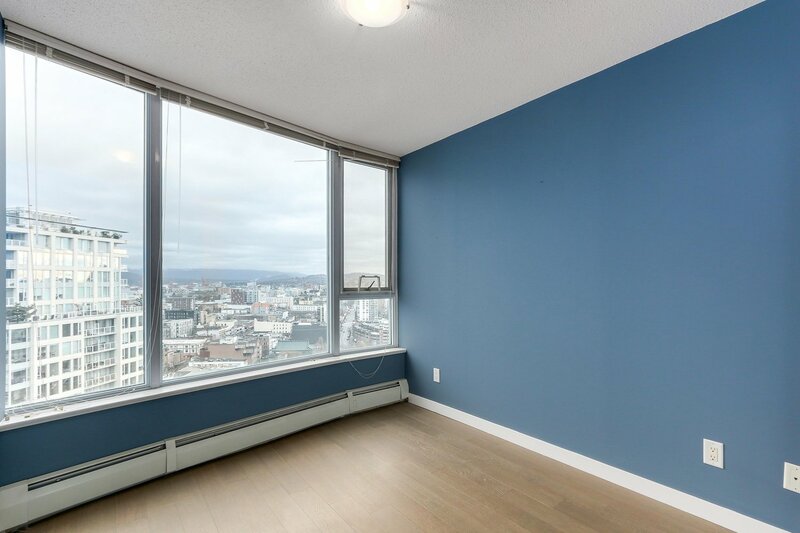 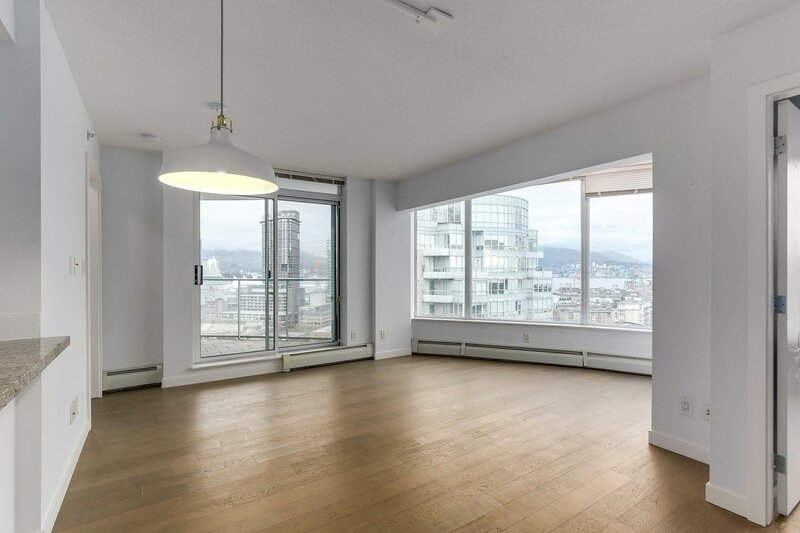 2707 58 Keefer Place, Vancouver - 2 beds, 2 baths - For Sale | Teresa De Cotiis - Behroyan and Associates Real Estate Services Ltd. 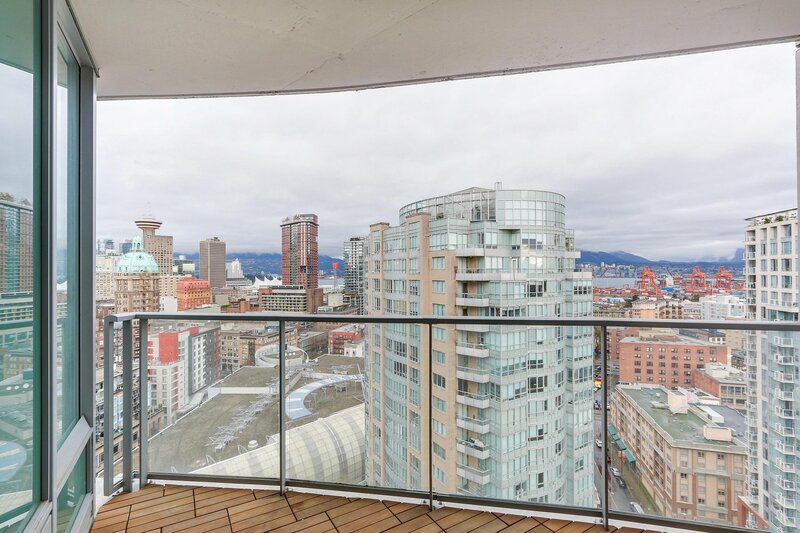 Stunning exceptional 180-degree views facing north, east and west mountain, water and city view. 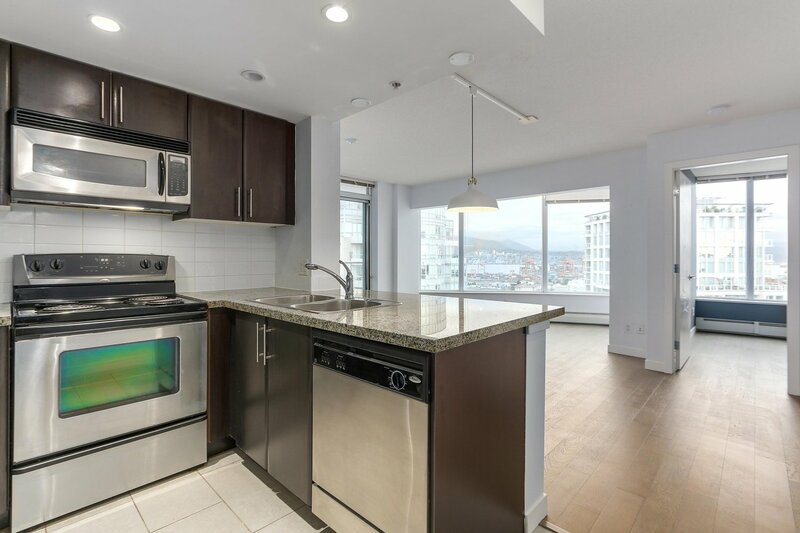 This 2 Bed + Den, 2 Bath home just located its proximity to Andy Livingstone Park, brand new Crosstown elementary school, steps to Cineplex cinema, skytrain, T&T Supermarket, restaurants. 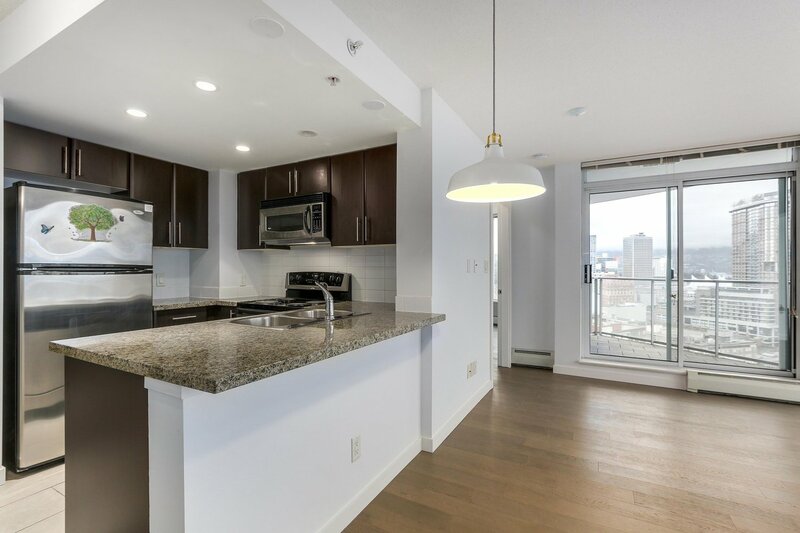 Brand new hardwood floors throughout the unit, granite counter tops with stainless steel appliances and floor to ceiling windows. 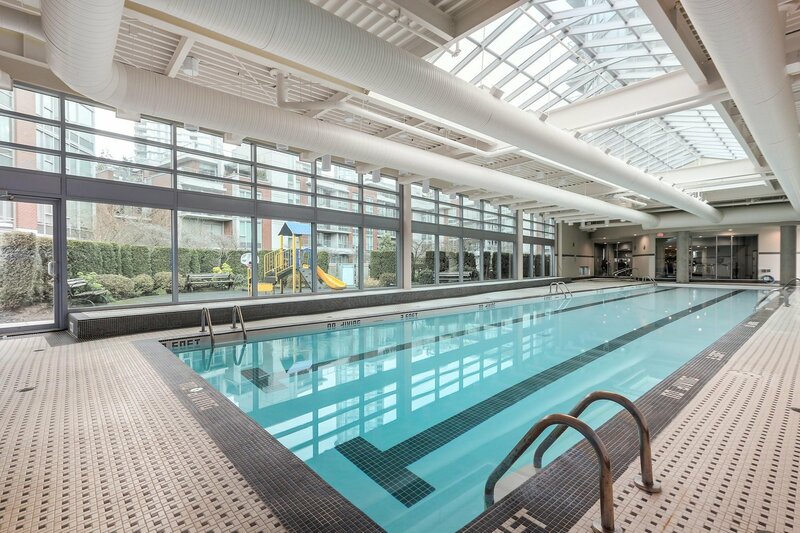 Awesome amenities including pool, gym and jacuzzi. 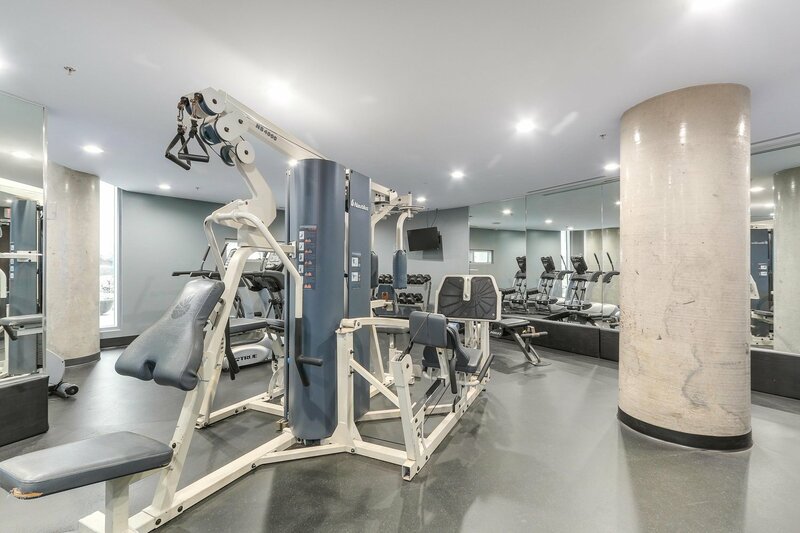 Heat included in maintenance fee. 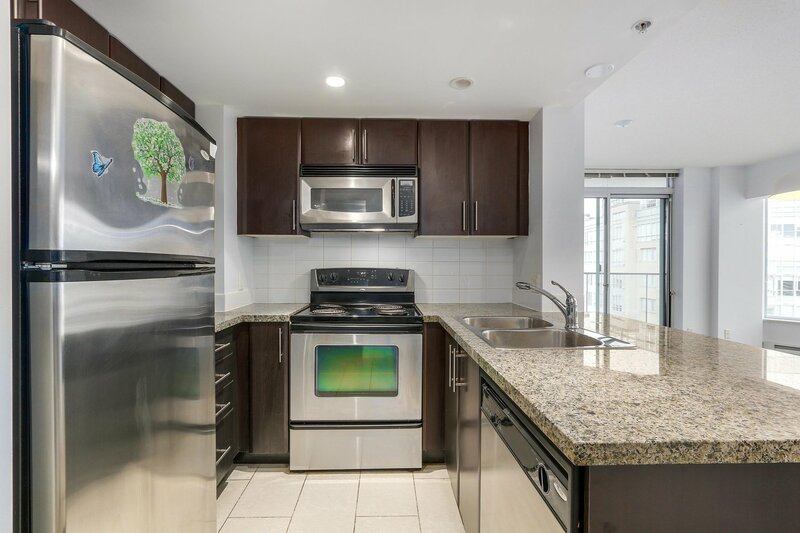 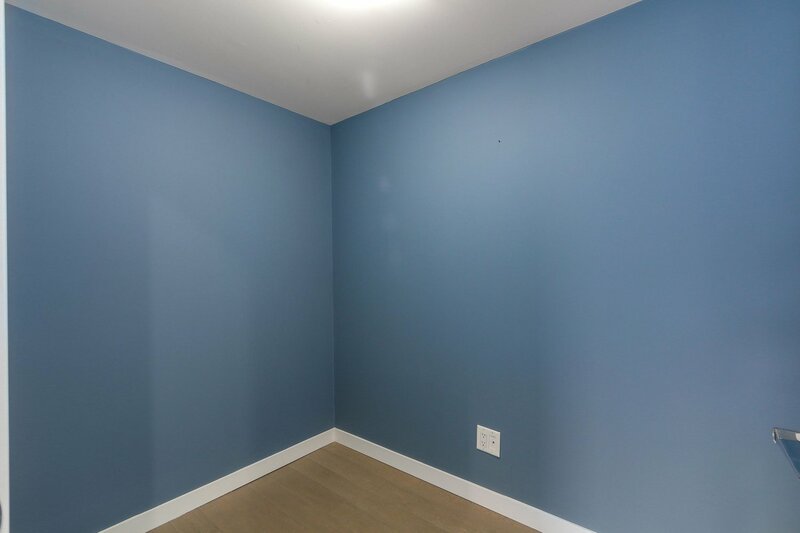 Rental allowed and pets friendly, comes with 2 parking stalls #59, #189.